Experience the joy of speed this monsoon season, with a unique range of merchandise featuring the adorable stars of DreamWorks Animations new animated 3D film, Turbo. Facilitated by Mumbai-based licensing firm, Dream Theatre Pvt. Ltd, the official range of merchandise consists of refreshingly distinctive umbrellas featuring the charming snails at Rs 425, 475 and 595 along with addictively collectible figurines at Rs 399. 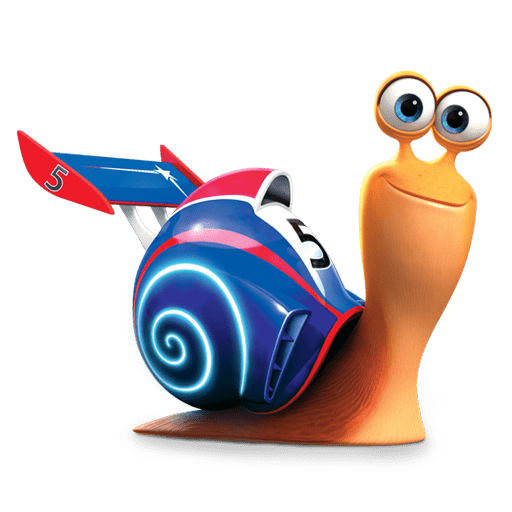 Released on Friday 19th July 2013 in India, the high-velocity film Turbo tells the tale of an underdog snail with an impossible dream of winning the coveted Indy 500. After he miraculously attains the power of super speed through a freak accident, Turbo begins his journey, during which he meets new friends, a crew of streetwise, tricked out snails. Through them, he learns an important lesson that no one succeeds on their own, putting everything on the line to help achieve his friends’ dreams before achieving his own. Turbo merchandise will be available across India in stores such as Crosswords, Hamleys, Landmark, Hypercity, Mom & Me, among others. Upcoming merchandise includes Turbo sling bags, pencil pouches and stationery which will hit retail stores by August end. Next PostNext Get set go… on Angry Birds bicycles!